Our in-house formulations are continuously monitored and further developed during production. That is why PTW’s research department is of paramount importance. 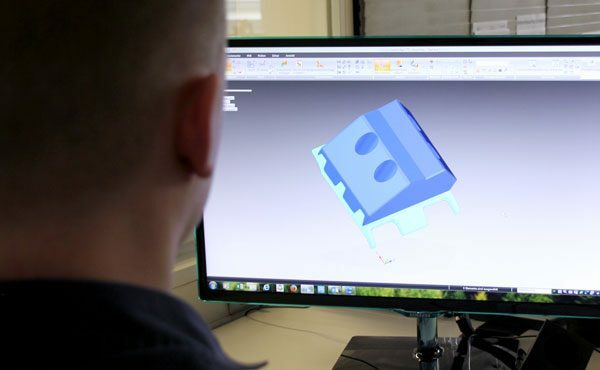 We constantly optimise tried and tested formulations through variations in the component area, changes in machining and processing temperatures, and the use of innovative technology. As one of the few in-house formulators with the necessary expertise in organic chemistry, our formulations and product names are legally protected. This step also gives our customers security and orientation in the market, thus eliminating confusion with products from system processors. The interplay of polyurethane with the latest composites of other branches of industry is also constantly being taken into account in order to ensure the technical optimum for special applications. A steadily growing database with the test results from thousands of individual tests is an important basis for us to assess the problems of specific requirements in advance. This often results in crucial time savings in the realisation of a product. Since the reaction product polyurethane is so insensitive and stable, the manufacturing process must take into account the slightest fluctuations, including the ambient conditions. We ensure optimal conditions and guarantee our customers consistent product properties and quality.